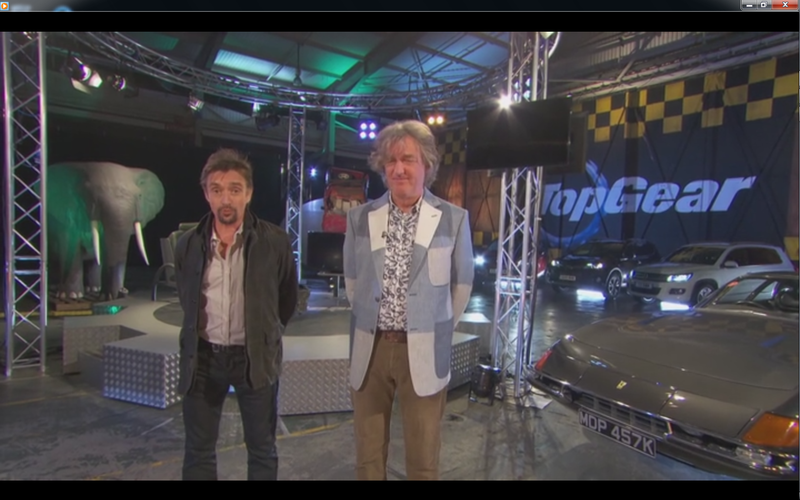 So.. Top Gear Fans. Can We Talk? About the “Elephant in the room”?